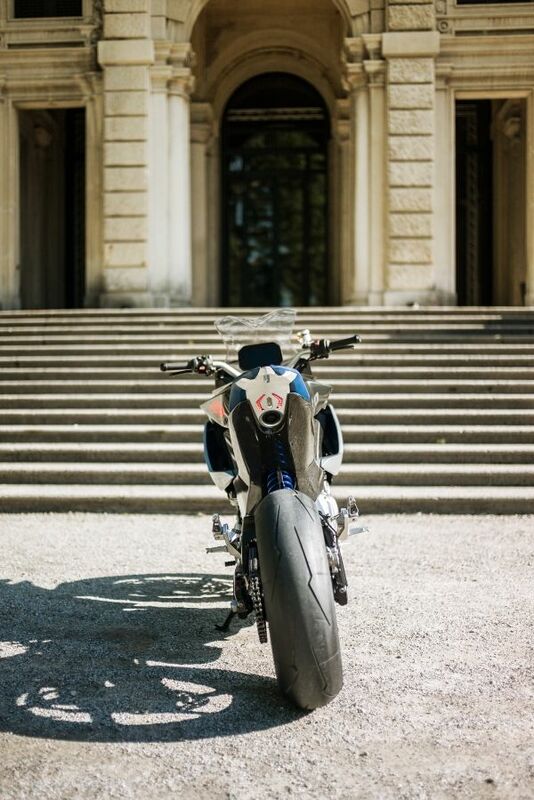 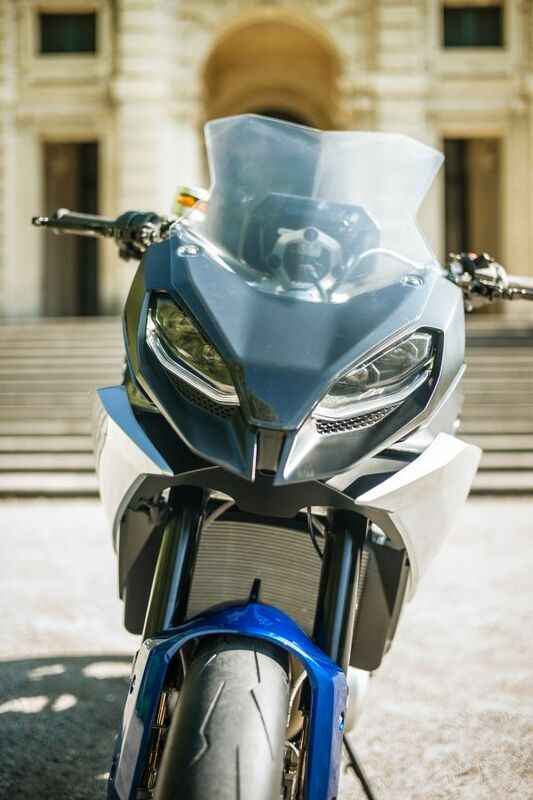 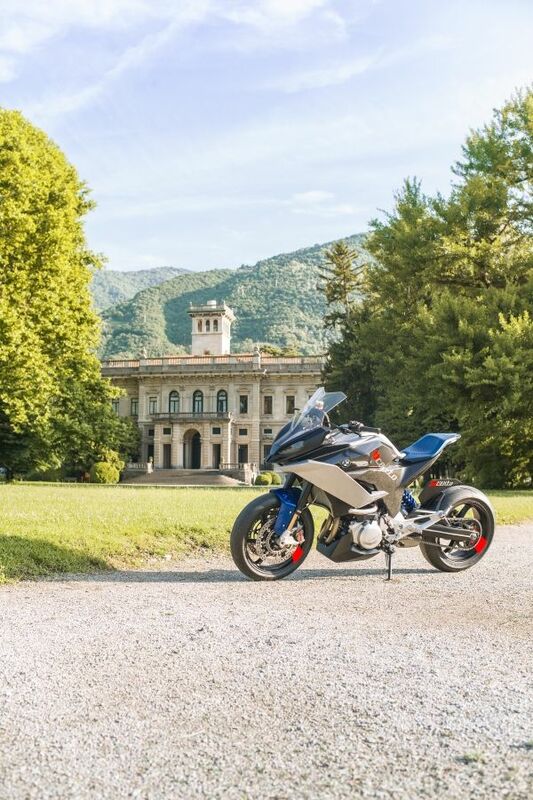 At this year's Concorso d’Eleganza Villa d’Este, the BMW Group provides a look ahead to what an exciting new Adventure Sport model might look like: The BMW Motorrad Concept 9cento combines emotion and performance with an adventurous spirit, agility and riding fun to create the ideal sports touring bike. 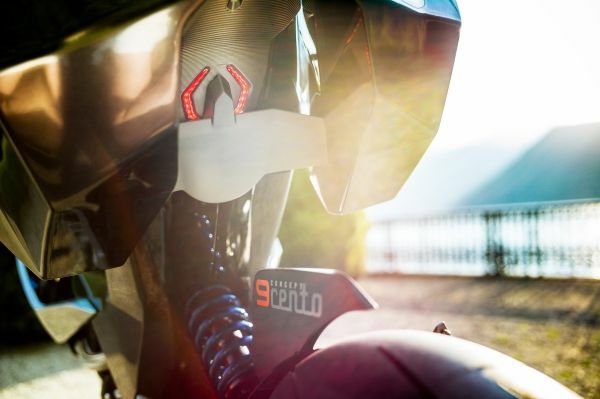 The BMW Motorrad Concept 9cento (pronounced 'nove cento') combines emotion and performance with an adventurous spirit, agility and riding fun to create the ideal sports touring bike. 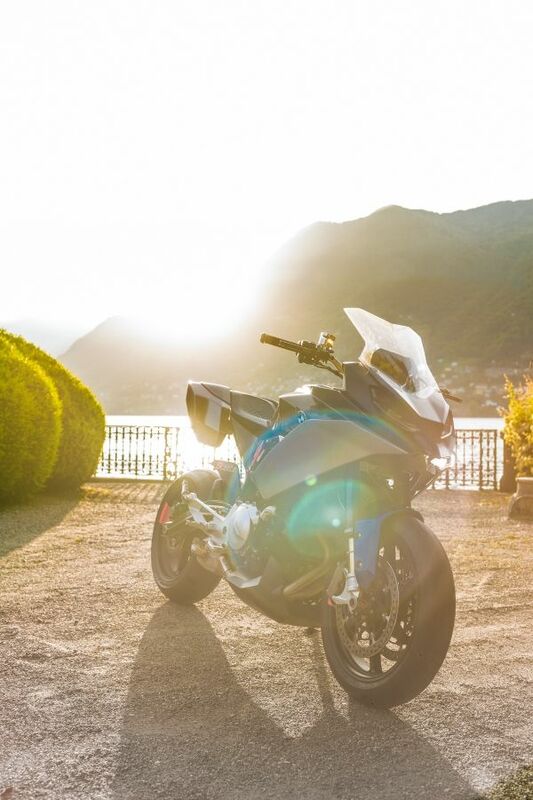 Whether motorways, Alpine passes, narrow alleyways through remote villages or simply seeing and being seen in front of the café on the market square – the BMW Motorrad Concept 9cento is the perfect choice for a spontaneous trip to Lake Como – as well as for the surrounding landscape and far beyond. 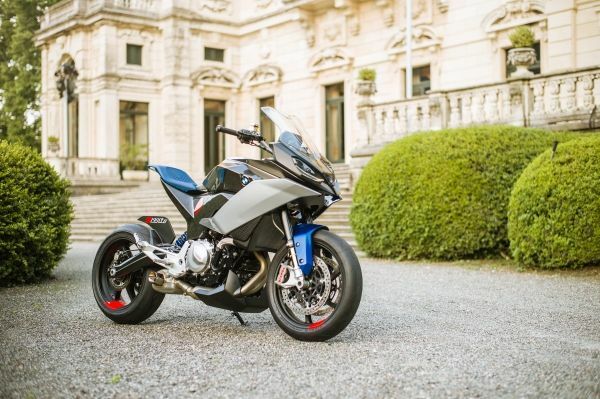 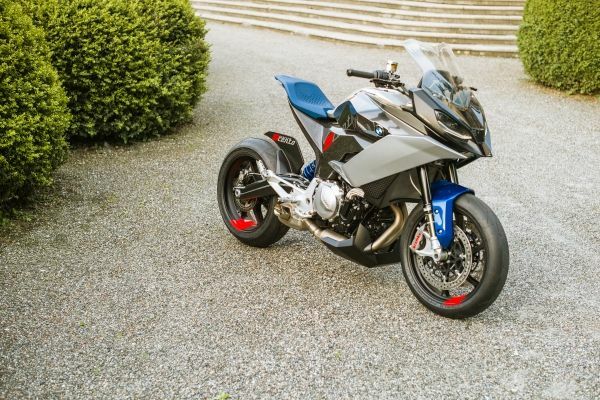 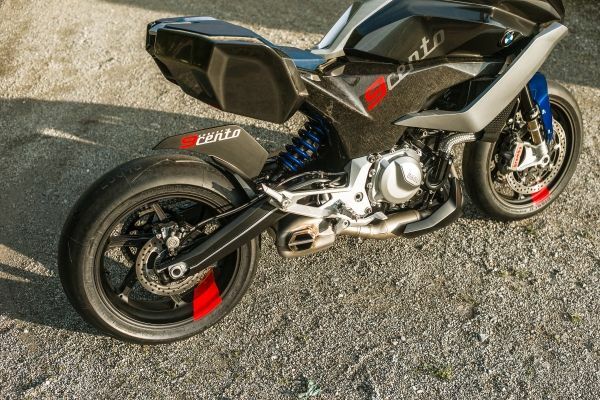 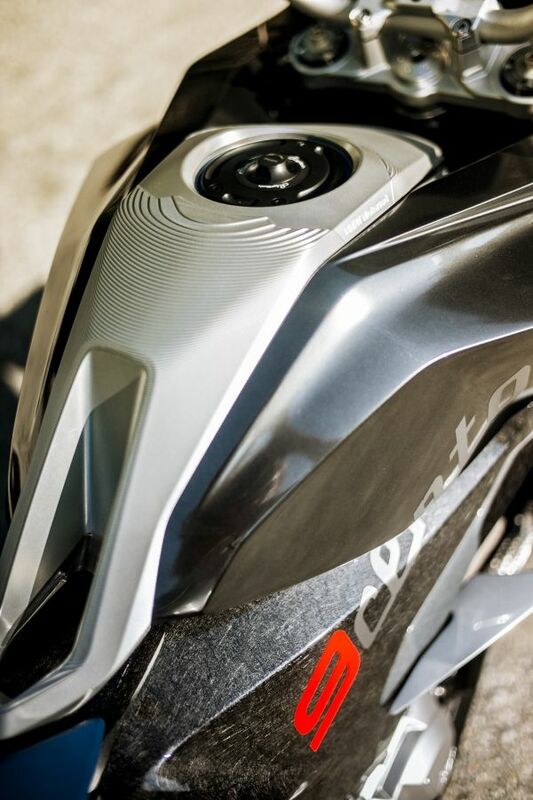 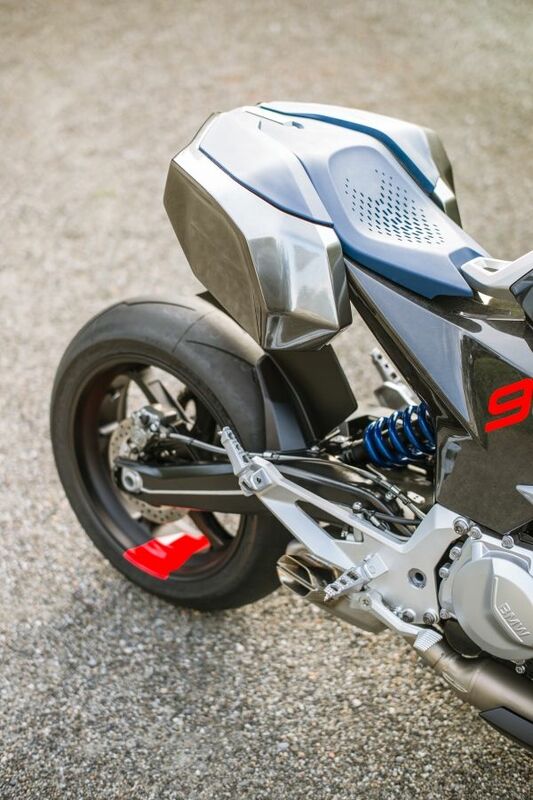 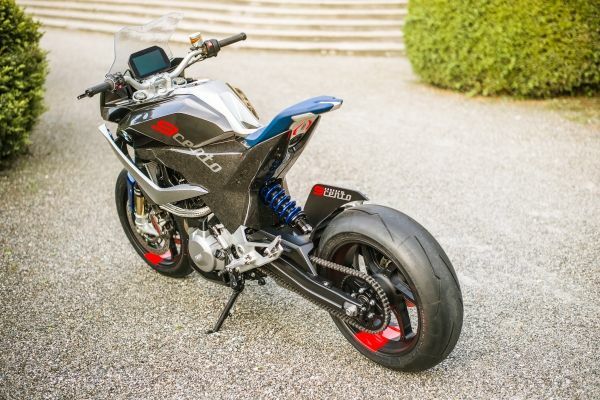 The BMW Motorrad Concept 9cento presents a smart concept for the future. 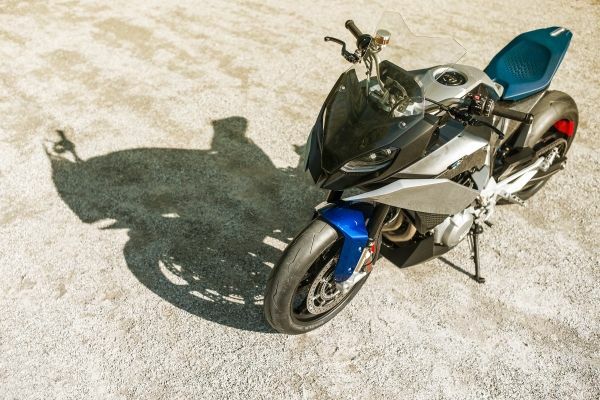 "It doesn't always have to be about 'bolder, bigger, brighter' nowadays: this concept bike focuses on achieving a sense of balance," says Edgar Heinrich, Head of Design BMW Motorrad. 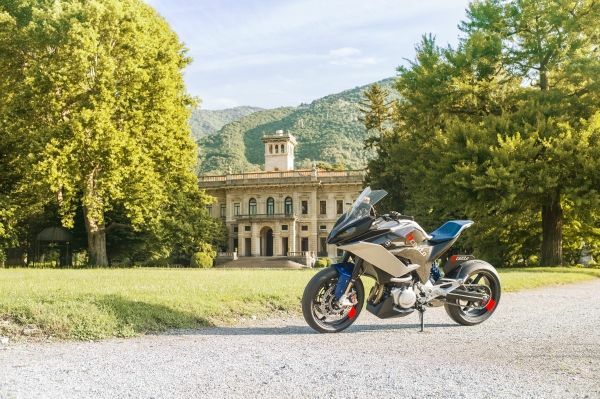 "We've created a bike that combines the appropriate power with reliable sports touring properties and above all lots of riding fun, so it's an attractive overall package. 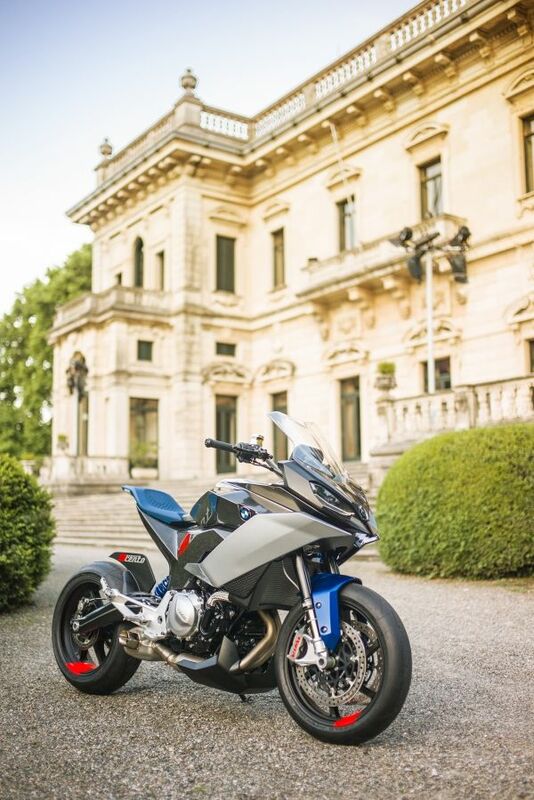 It brings together the best of the sports, adventure and touring segments to produce an exciting concept – in a class which has not seen this kind of model from BMW before. 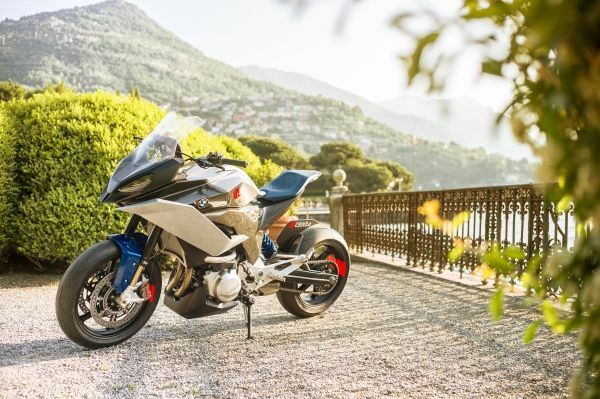 The BMW Motorrad Concept 9cento is our interpretation of a modern all-rounder for the new mid-range segment," explains Heinrich, and he adds: "Functional properties such as touring capability, storage space and wind/weather protection are relevant to most motorcyclists but they're rarely included in the design of a concept vehicle. 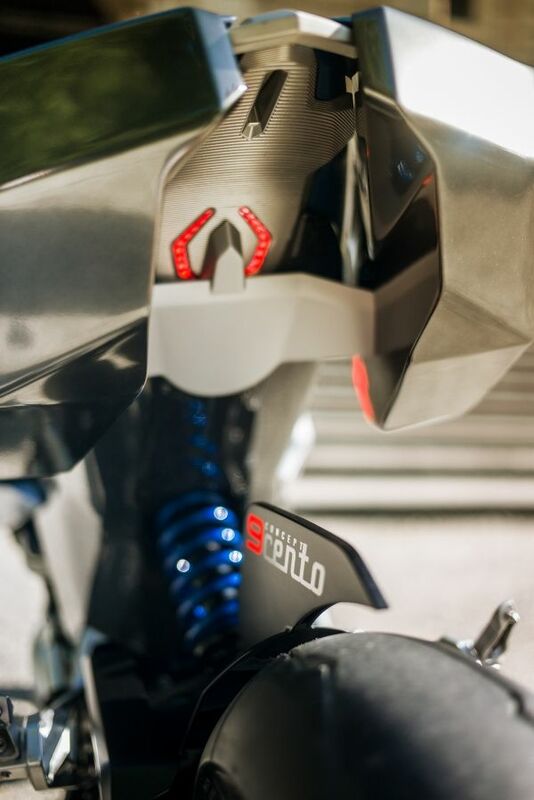 In this year's concept bike we're demonstrating that all these rational aspects can be coupled with a dynamic design to create something really exciting and highly emotional."